Privacy is a fundamental human right for the evolution of a society. There is no qestion about it, it is included in the United Nations Declaration of Human Rights, the International Covenant on Civil and Political Rights and in many other international and regional agreements. The lack of privacy limits people’s freedom of association and speech, and discourage research and development due to intellectual property leaks. Nowadays we are probably living the biggest privacy violation related scandal since the Snowden revelations. It all blew up in March this year when reports from the New York Times and other media explained how the London based data mining company, Cambridge Analytica, was able to build psychological profiles out of Facebook users’ data. The investigation showed some shadows on Facebook’s ability to protect its customers’ data. It was discovered, and acknowledged by Facebook, that Cambridge Analytica may have accessed over 87 million people’s records without their consent between 2013 and 2015. The original source of the data was a quiz offered to users in form of a Facebook app. To make this a perfect storm for the Silicon Valley company, the data Cambridge Analytica was able to silently access and was used to help Donald Trump’s presidential campaign. This was probably what elevated the issue to a new level of discussion, and put Facebook management before the US Congress to respond to questions. Zuckerberg’s hearing at the Congress was not surprising at all. It was an MBA lesson on how the digital advertising business works. He explained in detail how Facebook makes money by providing data to advertisers helping to target their campaigns, as well as how they try to give visibility and control the users regarding their data. In some cases, information was blurry and far from understandable. Probably not because he was trying to hide something, but because the data monster he has created was too complex. 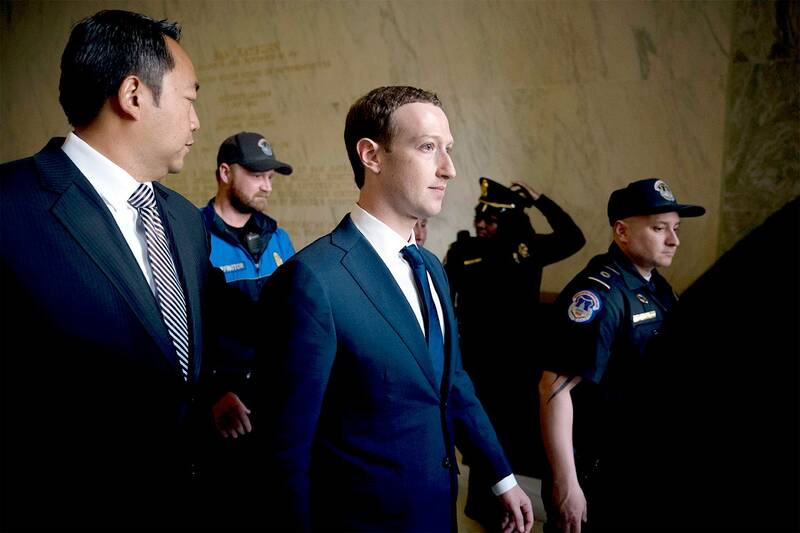 The question is: if Mark Zuckerberg was not able to explain to congressmen in 5 hours how digital data in the Internet era is handled and what users can do to take control of it: how can we expect users to do so? And Facebook is just the tip of the iceberg; if someone wanted to dig deeper he or she could find multiple cases such as that of Facebook where user data is out of control and being used without consent. The Internet and social media have grown so quickly and have so much traction that whatever regulation and control efforts are held they will have very little effect. Even the new European Union General Data Protection Regulation, which is considered to be the biggest change on data privacy in the last 20 years, will not have a dramatic impact on data trafficking. Or at least in the short term. So we all need to think carefully about this, and while whatever Facebook and other Internet companies are doing is a legitimate business, we should be critical and judge whether this will have an impact on one of the fundamental human rights: Privacy. If you think it does, change is not in the companies, nor in the regulators, but on us, on thinking twice before providing personal information on the world wide web. Article written by David Purón, Founder and Chief Executive Officer at Barbara IoT.